WOULD YOU CARE FOR AN HORS D'OEUVRES, DR. SEWARD? 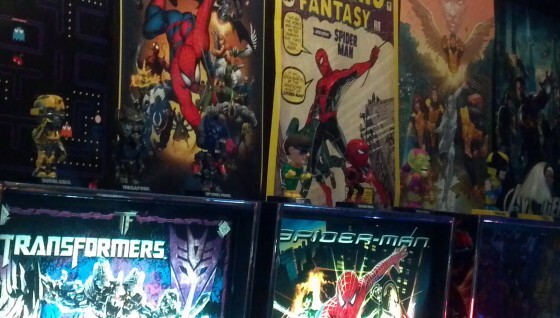 It’s the “How to Play Pinball at PAX Prime” panel! Bowen Kerins leads the seminar with Chase Nunes, Bobby Conover, Cayle George and Kevin Birrell. They answer many good questions brought up by the audience including flipper techniques, strategies and other advanced concepts. Cayle even explains why the trick of flipping the opposite flipper works to slow down the ball when it is sliding up the flipper you are using to try to control it. Bowen demonstrates a death save, too. 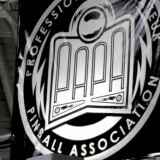 Plus, one-handed Multiball play. 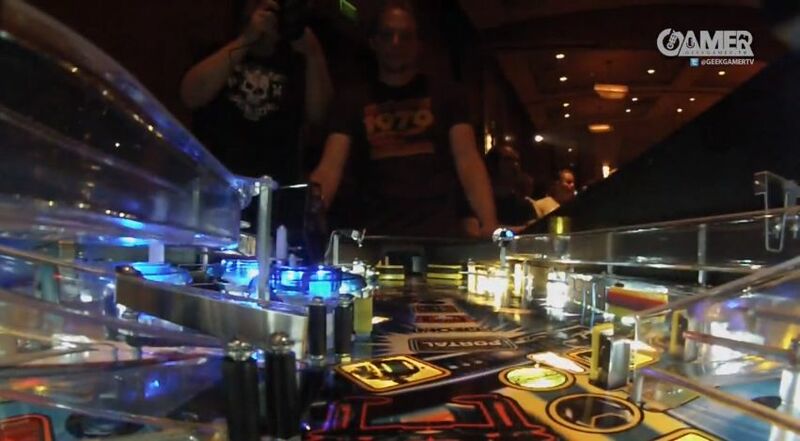 Also starring a TRON: Legacy pinball machine. Includes players selected to compete from the audience to win YOLO SWAG.